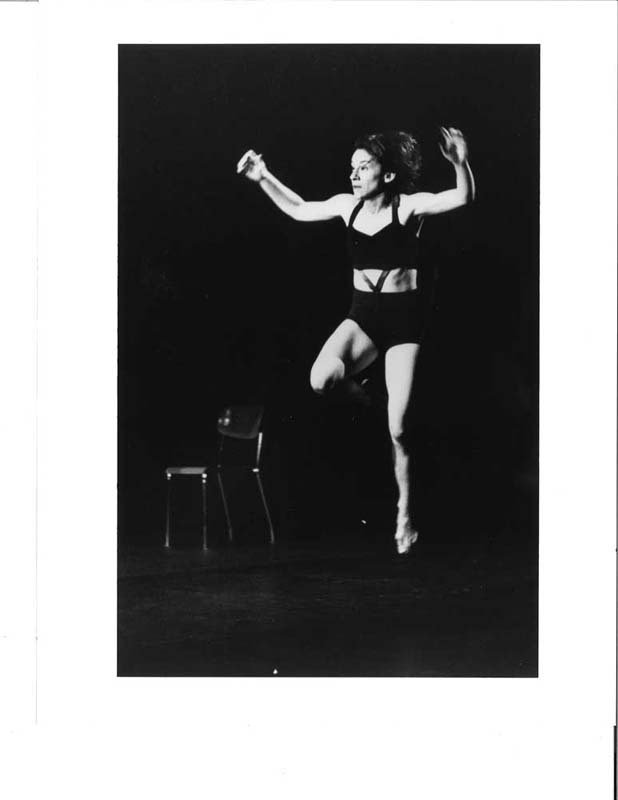 In June of 1996, Sally Silvers presented her first evening-length program, Pandora's Cake Stain, at The Kitchen. 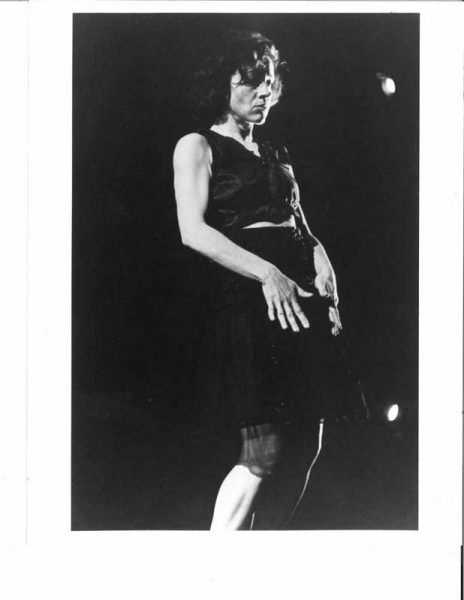 The narrative dance was interpretive of Alban Berg's 1937 opera Lulu, about "a stage performer/femme fatale, and the men in her life who are brought down by their fascination with her" as noted in the press release. 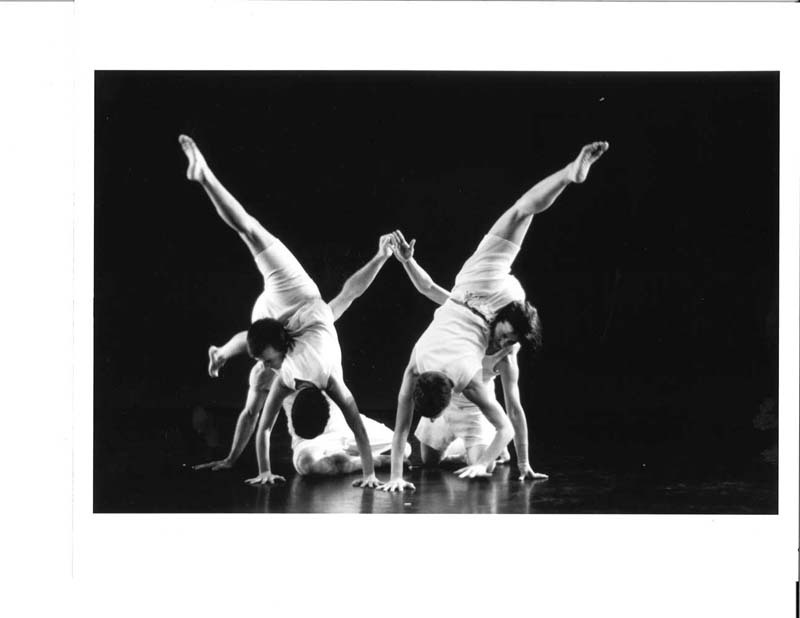 Silvers' choreography was backed by a live-mixed score by Bruce Andrews and lighting by Jennifer Tipton. Silvers performed alongside Sean Curran, David Neumann, Mark Robison, Laura Staton, Kumiko Kimoto, Alison Salzinger, Kate Gyllenhaal, Eduardo Algeria, Alejandra Martorell, and Phillip Karg.